The Young Female Parliament (YFP) project has been established to address the low participation of women and girls in leadership and decision-making processes. 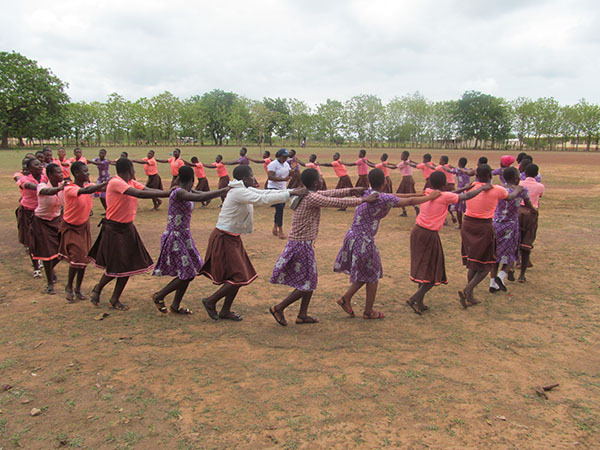 It serves as a learning platform for young girls in the Northern Region and encourages them to deliberate on various developmental and governance issues, particularly those affecting the growth, education and development of females. 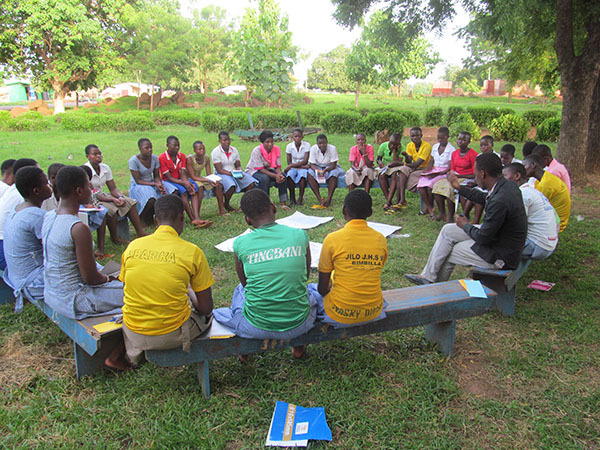 Overall, the YFP program enables these young females to appreciate issues, conduct advocacy work, proffer solutions, and fight to get their voices and opinions heard. 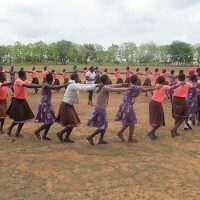 It seeks to instill knowledge and confidence while serving as a launching pad for young girls with the qualities, skills and ambitions needed to assume leadership positions throughout their lives. 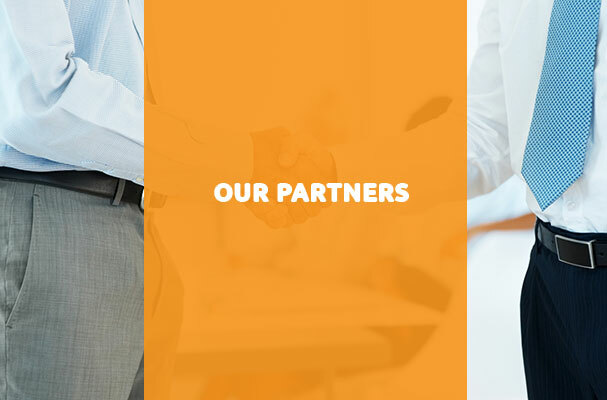 The YFP concept operates at 2 levels; the regional and school level. 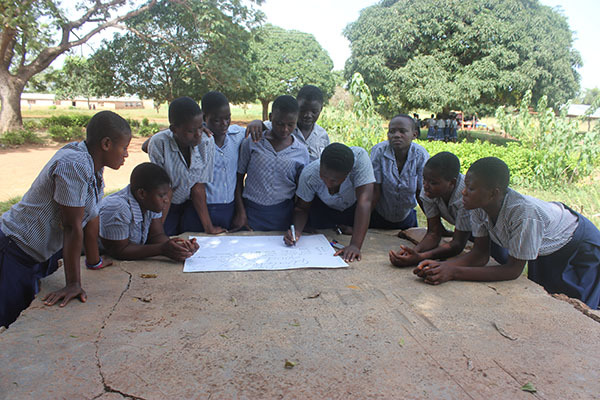 The school level Young Female Parliment is made up of aproximetly 40 members and guided by a mentor in collaboration with the Ghana Education Services. These young females meet at least once in a term to deliberate on issues challenging the educational and leadership progress of young females in schools and the region at large. Two members from each of the 20 implementing public senior high schools have been selected to form the regional parliament. The regional level YFP is made up of 40 members with a variety of designated positions that mirror the national parliament system. Such positions include a chief whip, clerks, speaker, 1st and 2nd deputy speakers, majority leaders and minority leaders. This is a learning-by-doing approach to enhancing young females aspiring for leadership and key decision making positions. 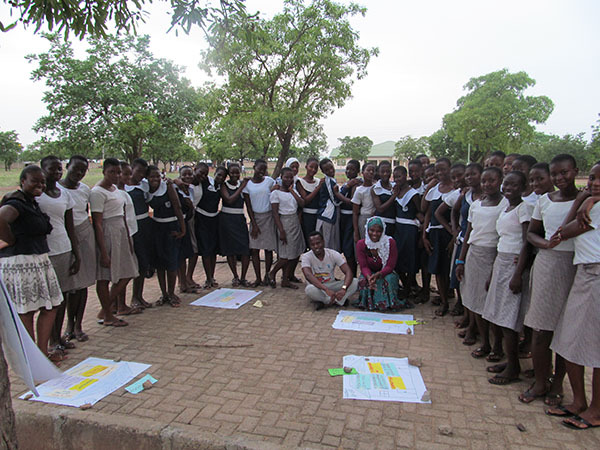 In 2015, NORSAAC has empowered a total of 768 young females through the Young Female Parliamentarian Project. 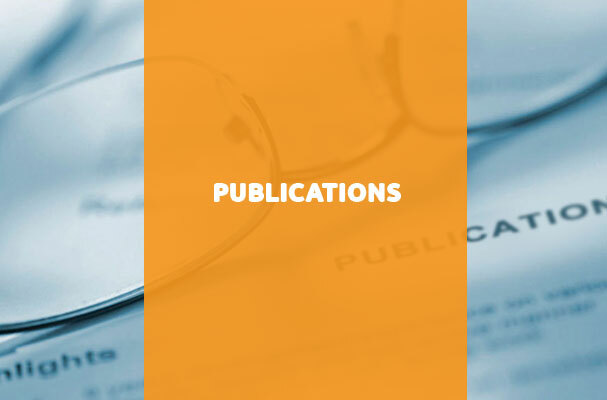 This engagement was made possible through the success of various activities including interschool debates and training programs structures around strategic development, leadership and public speaking. 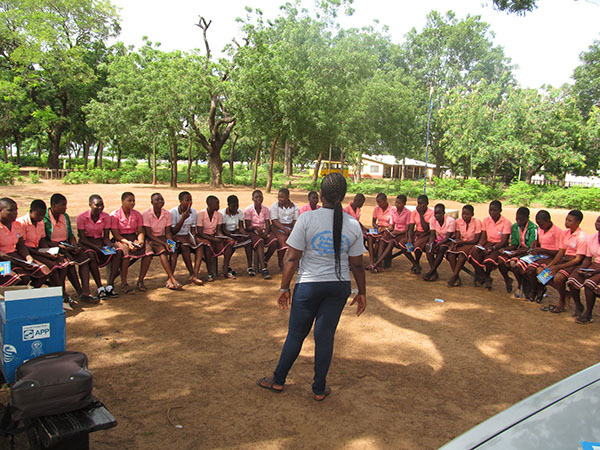 The advocacy efforts of the YFP has resulted in the 1st female senior prefect for Chereponi Senior High School and the first female assistant prefect for Zabzugu Senior High School. These are position that have become ascribed for male students. 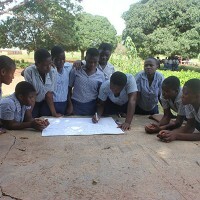 In handling the larger structural challenges affecting the ability of girls to assume key leadership positions in senior high schools, NORSAAC supported Ghana Education Service to bring together all the 26 district education directors, 46 head master of public senior high school and 40 regional membership of YFP to deliberate on gender friendly leadership structure. This has resulted in a draft consolidated student leadership structure of the 5 varied leadership structures in the region. 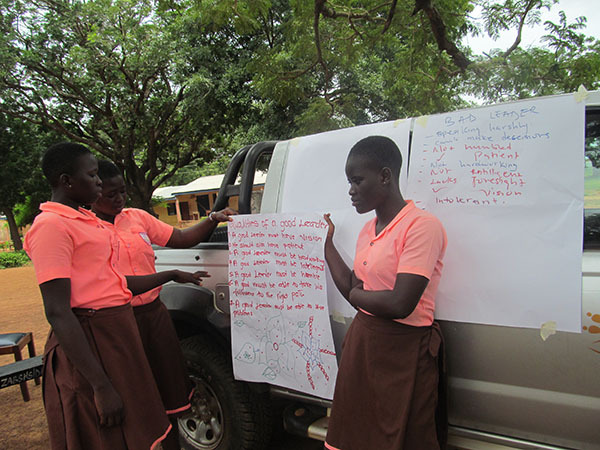 Whiles these efforts are geared at reducing structuring challenges, NORSAAC continues to support Young Female Parliamentarians eliminate the gendered perception of female leadership, especially at the senior high school level.